For 7 days – Alaska is offering a 40% bonus on purchased miles, or 2.1 cent per point. Alaska has incredibly valuable points. The biggest reason? They have a range of International partners that offer incredible business and first class products that you can access redeeming their miles. In fact, their loyalty program lured me away from American, and now I’m enjoying another year as a top tier, MVP Gold 75k. The main reason I’ve stayed loyal is the ability to use their points to take amazing flights around the world. I’ve flown the likes of Cathay Pacific First Class, Japan Airlines First Class, Qantas First Class all with Alaska Miles. These are some of THE BEST ways to fly across the Pacific, and I did it for pennies on the dollar. Alaska puts their miles on sale throughout the year, with 50% being the highest on record, but if you’re in need or a boost, have a redemption in mind, 40% is a very solid deal to scoop up some more points. But when offers come up to get valuable points at a discount, I always think it’s worth considering when planning a trip. Often times simply buying points can result in a cheaper out of pocket cost than just buying the flights outright. For instance, I flew to Australia in Qantas First Class for 70k miles. That ticket sells for north of $10k easily, and with points…under $1500. Obviously this is an extreme example, but it works for a domestic flights as well. Often times Alaska will have a one way premium transcon flight priced over $1000…but also priced at 25k points. Easy redemption there. You need to buy a minimum of 20k miles for the 40% bonus to kick in. Unlike some other airlines, Alaska will not limit the total amount of miles you can purchase, just the total you can purchase at one time. In this case…60k + 24k bonus. 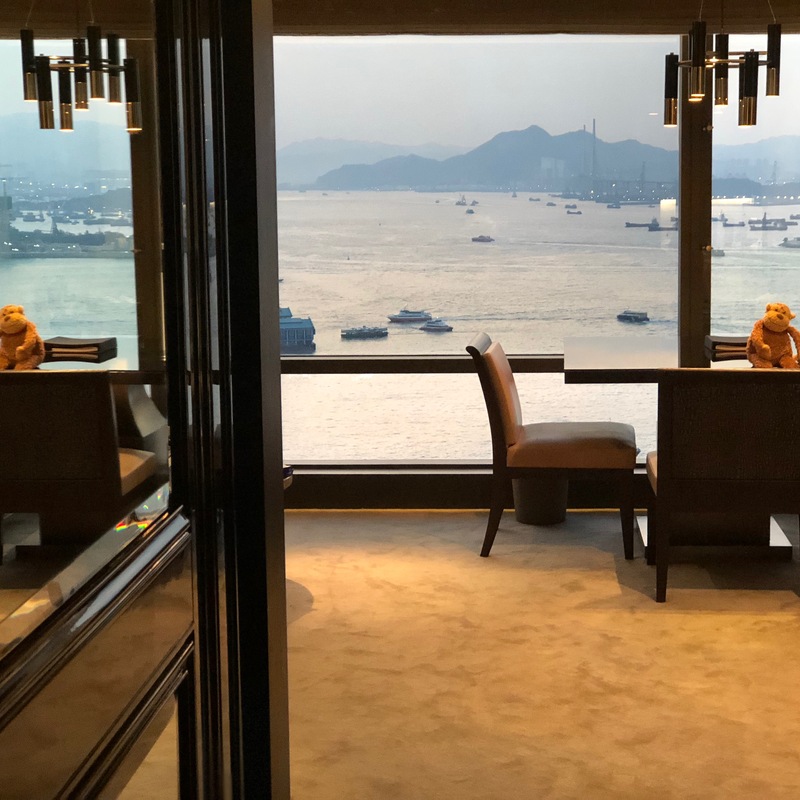 I used the stopover feature earlier this year to spend 3 nights in Hong Kong at the Grand Hyatt Hong Kong – booked with Prive benefits. Interested? You can go here to purchase with the 40% bonus. Ok, fresh off the heals of 50% bonus. I’m starting to agree with the poo poo crowd – smell a deval coming.